It’s fun to take pictures of your friends and frame them on your wall. Try making this simple friendship frame to capture the guys and girls in your life. Take the glass out of an inexpensive wooden frame. 3. After the paint dries, glue buttons or beads around the edge of the frame. 4. Place a picture of you and your friends inside and replace the glass. Life is not perfect, but The Girl’s Guide to Life helps make it a little easier! Packed with Christian advice for girls ages 10-12, the Christian Girl’s Guide to Life talks about many of the issues girls face today as they grow up to be young adults, such as dealing with family, friends, boys, school, money, nutrition, fitness, and standing firm when temptations appear. The Girl’s Guide to Life is for girls who want a road map to lead them through life’s journey. The Girl’s Guide to Life points to the Bible, the best map of all! 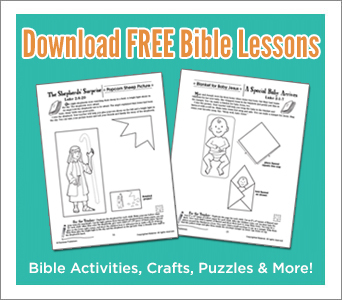 This easy- to-use book is full of crafts, activities, quizzes and tips that will help encourage and keep the reader strong and wise in making good decisions everyday. With so many titles to choose from, The Girl’s Guide to Life is a great way to get started in The Girl’s Guide series because it covers a bit of everything. Covers popular topics such as family, friends, boys, school, health and many more!